Established in early 2009, IDEA Design was created with a simple idea in mind, to provide incredible quality work at sensible prices for local and national business across the UK and across Europe. We’ve grown naturally over the years, but we still retain our personal approach as we understand no project is ever the same. 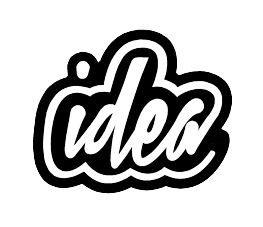 IDEA Design and Marketing are a creative graphic design studio based on Moorgate, the financial quarter of Rotherham. We specialise in providing a flexible, creative, graphic design and marketing service to a range of clients across the world. We work with all types of business’, from automotive dealerships such as Suzuki, worldwide automotive remanufacturing plants like Vege, local councils and business to schools and colleges.